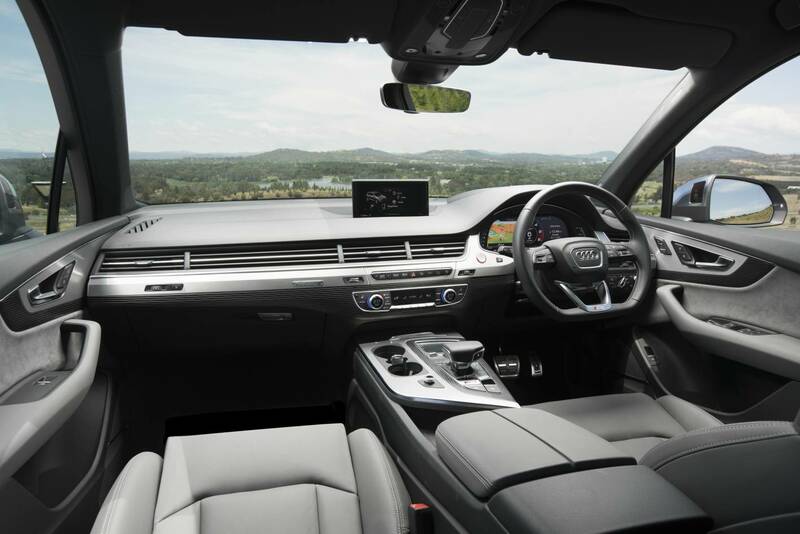 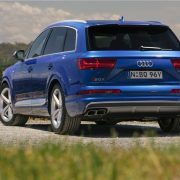 Audi Australia has recently announced the arrival of the much more potent 2017 Audi SQ7 in the Land Down Under, the model coming with an exquisite design and impressive performance under the hood. 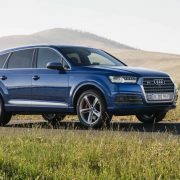 Once arriving on the hot continent, the all-new Audi SQ7 will have a starting price of AUD 153,616, without the destination fees, and will come with a brand-new 4.0-liter twin-turbo diesel V8 engine, developing an exciting 320 kW and whopping 900 Nm of torque. 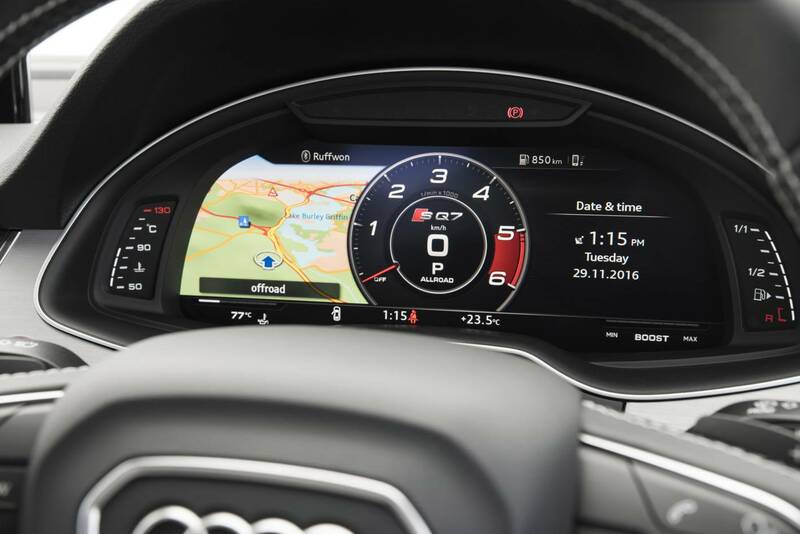 The engine is so powerful that it allows a sprint from 0 to 100 km/h in just 4.9 seconds, which for an SUV is extremely impressive, way too impressive than some high-end sports cars present today on the market. 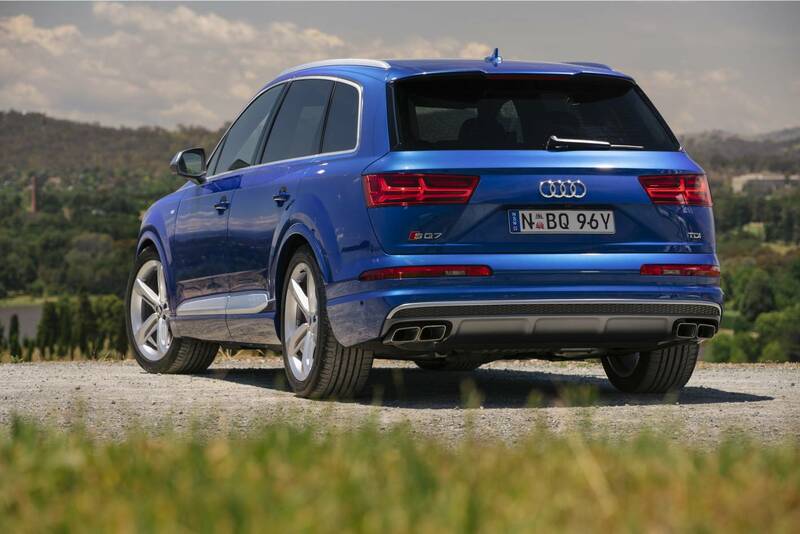 Besides the amazing torque and sprint, the new SQ7 is also fuel-efficient, burning out 7.2l per each 100 km, and that because of the high-performance engine which is now equipped with an electronic turbocharging technology. 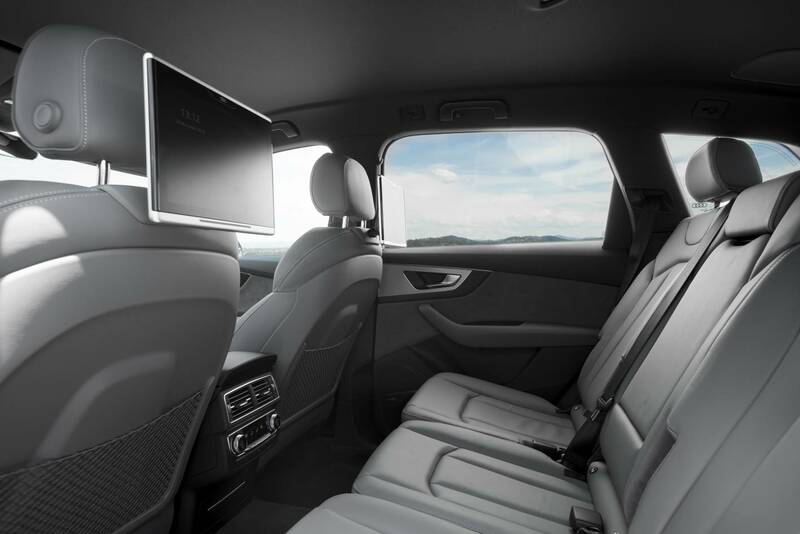 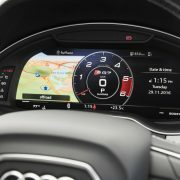 In terms of connectivity, the 2017 Audi SQ7 is also equipped with the latest gadgetry, including Audi`s new autonomous emergency braking at speed up to 85 km/h, adding adaptive cruise control with stop and go traffic assist, Audi Connect and smartphone integration, Bose 3D sound system, head-up display, Valcone leather interior with S sport seats, aluminium trims and much more. 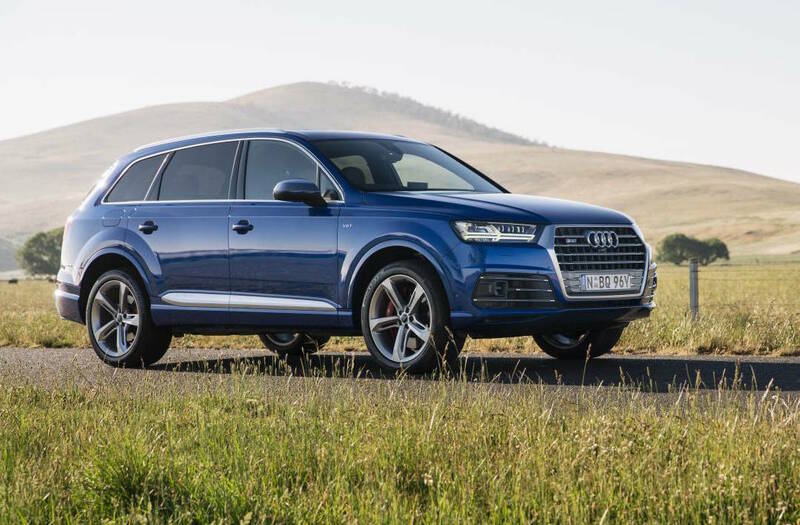 As for the visuals, the model borrows the general styling lines of the standard 2017 Audi Q7 but adds LED headlights and taillights, adaptive air suspension, silver side mirrors 20-inch alloy wheels and much more.